Japanese law firm Nishimura & Asahi is set to open an office in New York City, its first in the Western Hemisphere. The office, which will be launched in the autumn of 2018, will be led by senior corporate partner Katsuyuki Yamaguchi and have eight other lawyers. It will provide legal services across all aspects of Japanese law, including cross-border transactions, business formations, joint ventures, mergers and acquisitions, strategic alliances, licensing of intellectual property, real estate, banking and finance, as well as dispute resolution, including complex, large-scale and highly specialized litigation and arbitration. 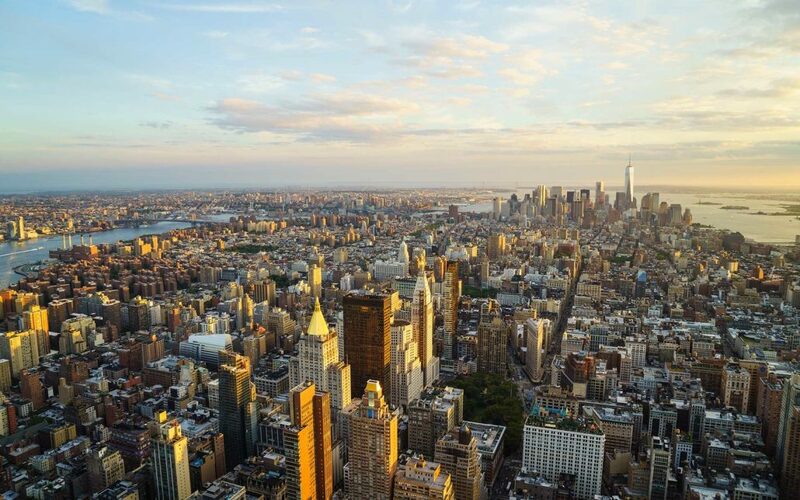 The New York City office will also advise on issues involving governmental investigations, white-collar crime, labour and employment, and insolvencies. It will build on N&A’s history of advising clients in the US as well as working closely with different American law firms. Apart from four offices in Japan, N&A has branches in Bangkok, Beijing, Shanghai, Hanoi, Ho Chi Minh City, Singapore and Yangon. The firm also has representative office in Dubai, associations in Jakarta, and an affiliate office in Hong Kong.